News > 2016 > 2016 Jeux du Commerce: HEC Montréal on the podium for the 23rd time in 28 years! 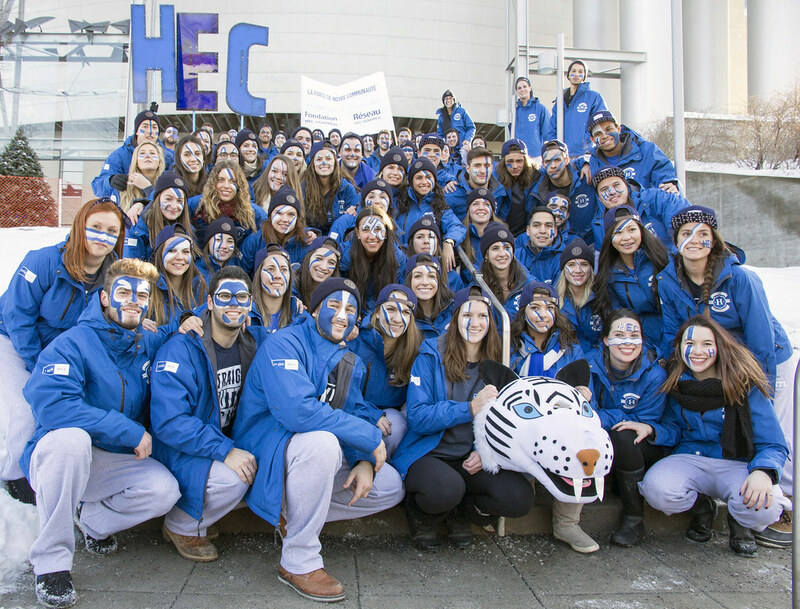 2016 Jeux du Commerce: HEC Montréal on the podium for the 23rd time in 28 years! The HEC Montréal team of nearly 80 BBA students who competed in the 2016 Jeux du commerce at Université Laval, from January 8 to 11, took second place. This is the 23rd time the School has finished in the top three in 28 years. Coached by the School’s Competitions Committee and Guest Professor René Gendreau (Marketing), the School’s team shone in a number of categories, mainly the Social, Participation, Organizational information systems and Debating components, for which it took first place. The team came in second in Academics, Finance, Operations and logistics management and the bonus case, and third in Sports (DBL ball, broomball and the sports cup), as well as in Taxation and International trade. The Jeux du Commerce bring together nearly 1,300 BBA students from 13 eastern Canadian universities and pit them against one another in academic, sports and social competitions. The goal is to foster closer relations among these future business and corporate leaders, create lasting connections among the participants, develop their initiative and foster healthy competition and, above all, excellence. Congratulations to all the participants, and thanks to all the coaches and volunteers! Photos: Dominique Dumont, HEC Montréal.